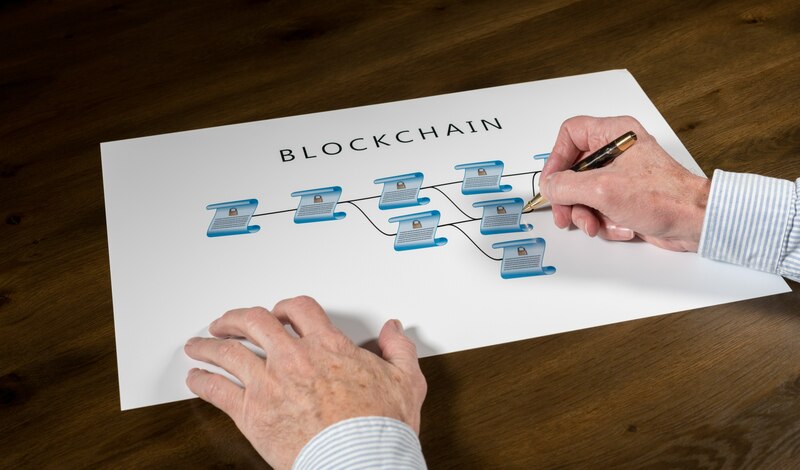 Anyone involved in the world of technology will already be more than aware of blockchain and how it can be used to provide a secure and transparent environment for business. But it seems like the rest of the world is starting to catch up now too. Having only launched ten years ago, the technology itself is now estimated to be worth $1 trillion by the end of the year. The opportunities it provides business, as opposed to more traditional solutions, are becoming a no-brainer for companies trying to survive a climate of data breaches and security concerns. The team at BitFortune recently shared an infographic looking into just how some of the leading industries are becoming powered by blockchain and it offers a fascinating insight into something which may not have been predicted those ten years ago. Both consumers and the companies they keep in existence are reaping the rewards of blockchain. For example, the real estate industry has seen how the technology can prevent fraud whilst also eliminating the need for third party involvement. Consumers are also now able to purchase property via blockchain as, most notably, the Lake Tahoe property was paid entirely in bitcoins – 2,739 to be exact. The wider consensus may have previously been that blockchain is just about cryptocurrency and potential dealings within the Dark Web, but this couldn’t be further from the truth. Blockchain is helping businesses stay ahead in a tech-savvy environment. Related: Is Bitcoin’s Lack Of Utility A Bad Sign? Furthermore, governments around the world are using the technology to prevent potential data breaches and hacks. Dubai announced it would have all government documents on the blockchain by 2020 while Sierra Leone recently became the first country to use the technology to verify electronic votes. Russia also plans to use the technology in the future as well. Take a look at BitFortune’s infographic to find out how industries around the world are getting revolutionized by blockchain.